Not quite ready for chin ups? Striving towards your first pull up? Start training with the lat pull-down and low row to start building up your lats so you’ll be smashing out chins in no time! 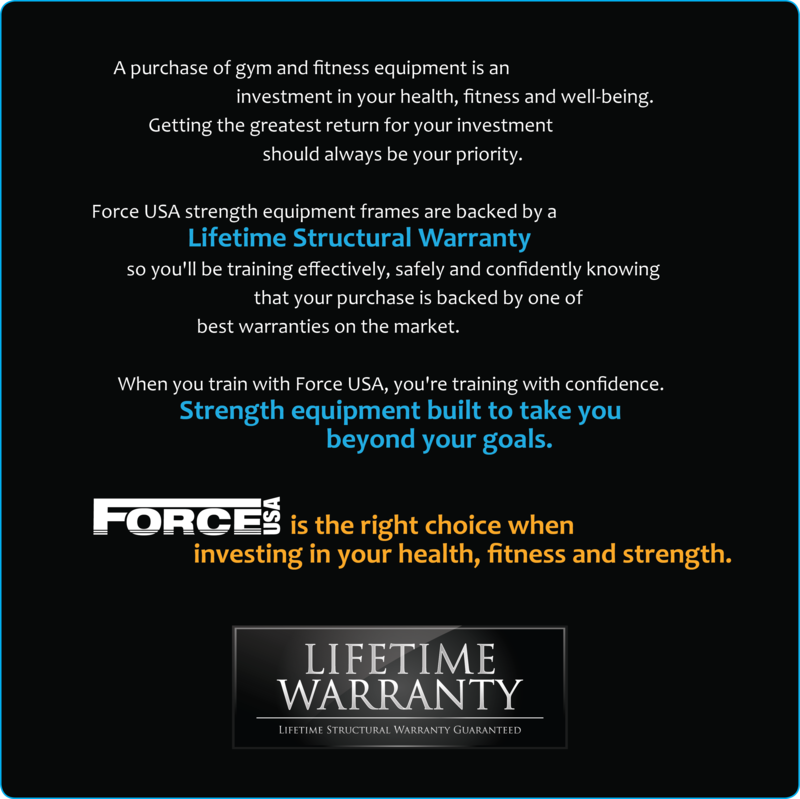 Save by getting the Force USA Power Rack and lat pull-down option in a package. Expand the already huge number of available exercises that a rack can offer. 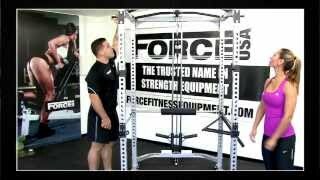 WHY CHOOSE THE FORCE USA POWER RACK WITH LAT PULL-DOWN? 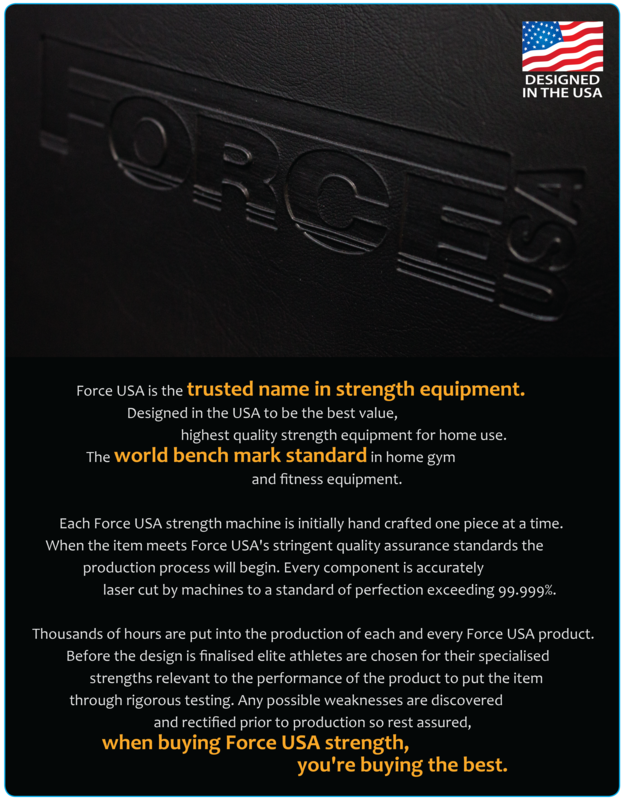 the best value power rack on the market - all pros, no cons - will hold more than enough weight for garage gorillas and cellar dwellers - for compound exercises all you need is this rack a barbell and plenty of plates and a bench (if you want), you don't need anything more than this - get it! This set up has me doing all the workouts that i used to do at the gym at home. With the FID bench and the dumbbells i can happily achieve everything i desire. Nice strong construction and adaptability allow for ease of motion.